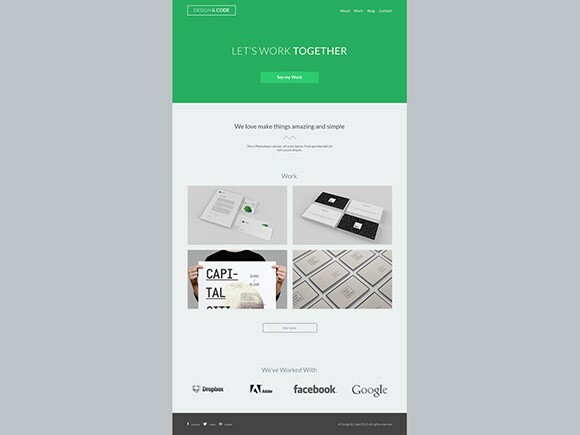 Design&Code is a website template designed to be used as personal / startup portfolio. 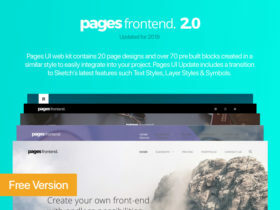 It includes 5 page styles. Free PSD designed by Diogo Dantas. Posted on September 9, 2013 in Free PSD, Website templates and tagged portfolio, websites, templates. This post has been viewed 5036 times.